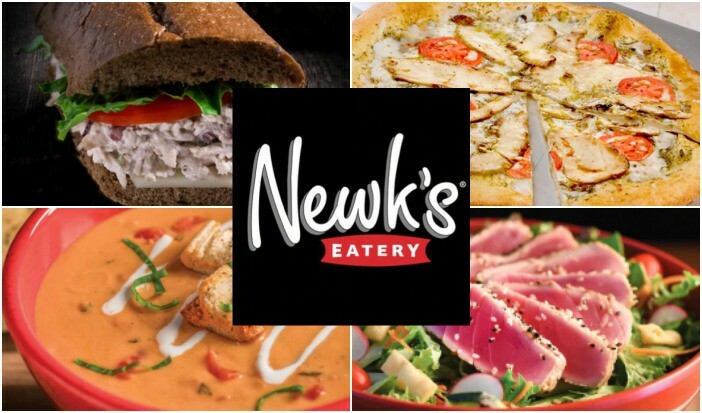 From the team that built the McAlister’s Deli chain, Newk’s Eatery is quickly becoming an Ark-La-Tex favorite with current locations in Longview, Tyler and the Shreveport/Bossier area. Plans are for a Texarkana location in the near future. Chris Newcomb, Don Newcomb, and Debra Bryson are the folks that founded McAlister’s Deli and they founded Newk’s Eatery from treasured Newcomb family recipes. Our diverse menu delivers a wide range of culinary delights made just for you: fresh-tossed salads, artisan pizzas, specialty toasted sandwiches, kettle batch soups and desserts. We have something for everyone to enjoy. 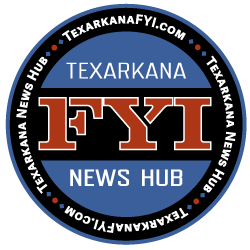 Corporate officials and a franchisee are currently searching for a location to build the Texarkana store. No set date for opening, only that plans are to open within the year. Check out the Newk’s Menu at their website. We will update you as we get information of permits being issued.